I would like to inquire about your property Bayut - AD-Mun-Pal. Please contact me at your earliest convenience. 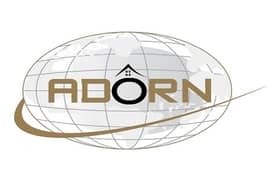 Adorn Real Estate Broker is proud to offer to the market this stunning furnished studio apartment at the entrance of the Dubai Silicon Oasis- Palace Tower. The apartment boasts a bright spacious living area with direct access to a private balcony with an en-suite bathroom. All of this for only AED 329,999/-. 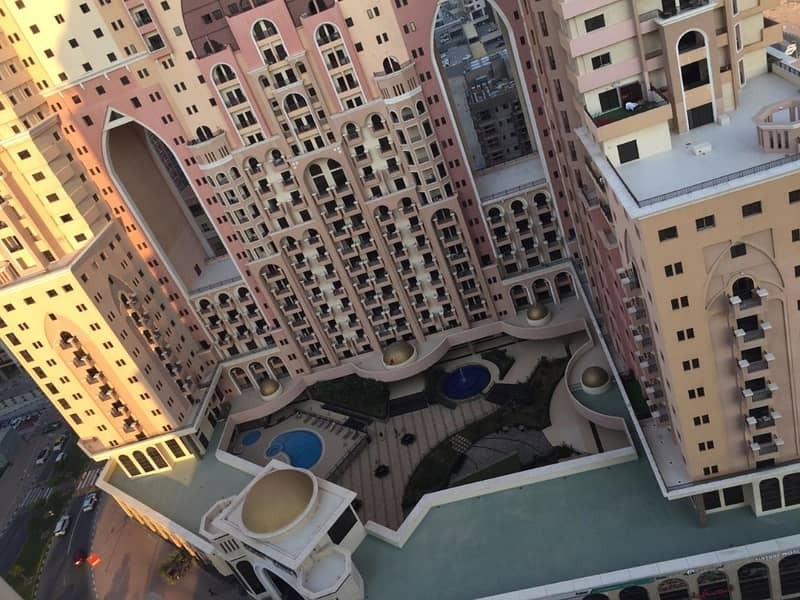 The biggest layout & a well maintained furnished Studio apartment available for sale. 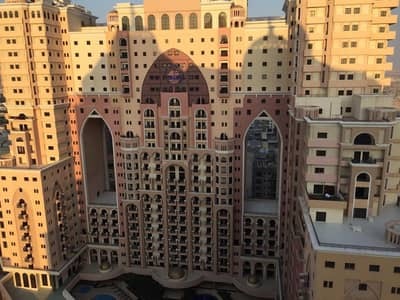 . .
Palace Towers is a mixed-use development project that becomes one of the leading landmarks in Dubai because of its comprehensive views of the city Dubai. 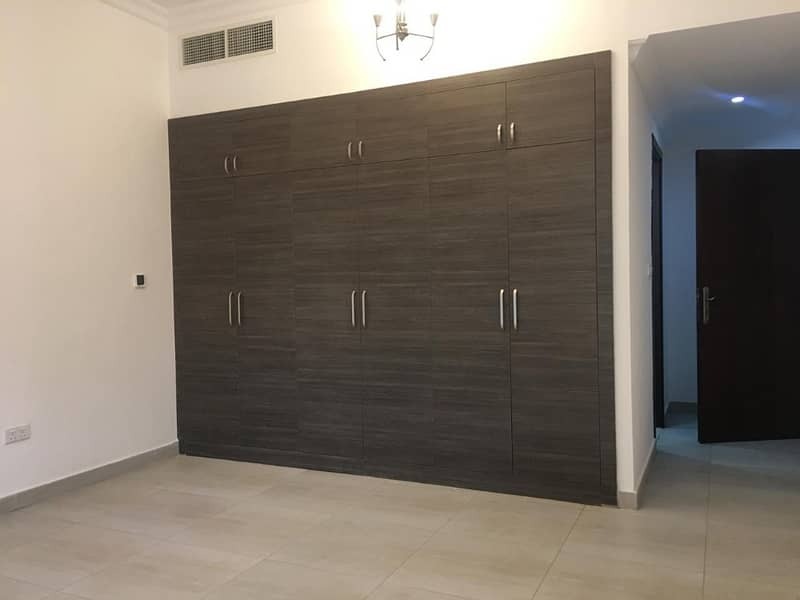 Every unit of its spacious residential apartments is attractively appointed with modern layouts that combine the convenience of the modern lifestyle with timeless elegance. 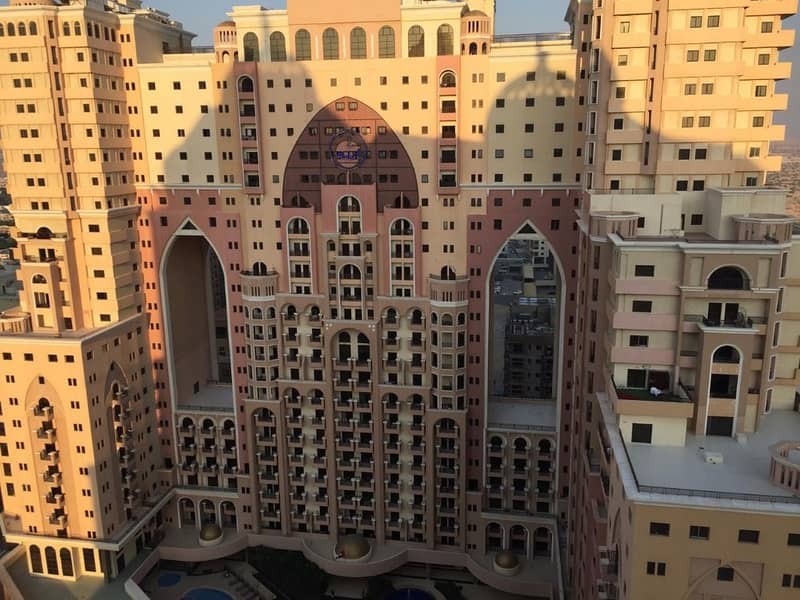 Palace Towers offers a lifestyle of endless possibilities and unlimited opportunities. It’s located where all the roads meet for easy access and for a quick escape from traffic. A truly rare unit in terms of size and finishing so please don’t lose the opportunity.